Everyone loves a good road trip, right? 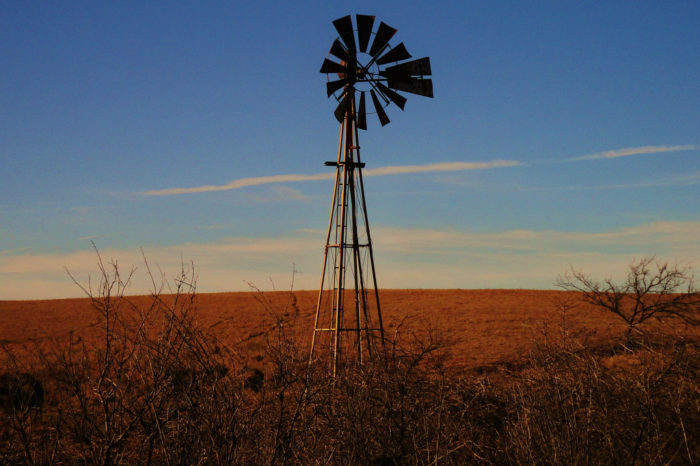 Because of all these bright and shiny attractions, there’s a lot of wide open spaces left behind on your bucket lists. Therefore, I’d like to send us all on a great tour of Kansas. 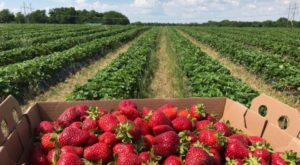 This includes places to eat, a couple stops in the middle and a great place to stay halfway through this two-day road trip of our best scenic byways. 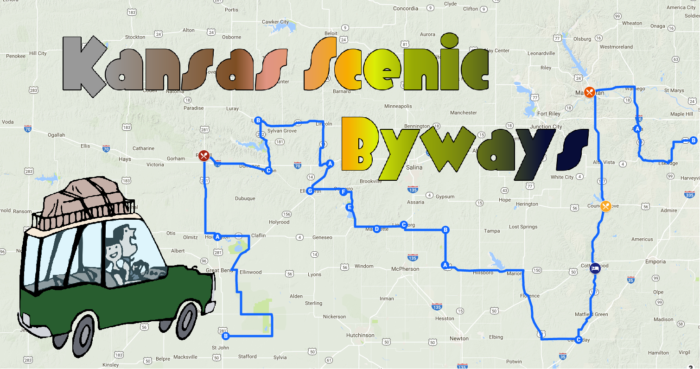 Welcome to the Scenic Byway tour of central Kansas! 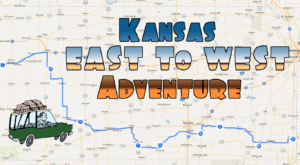 Here's the link to the map, which includes directions in sections, as well as the stops you'll take along the way. What are you waiting for, let's get going! 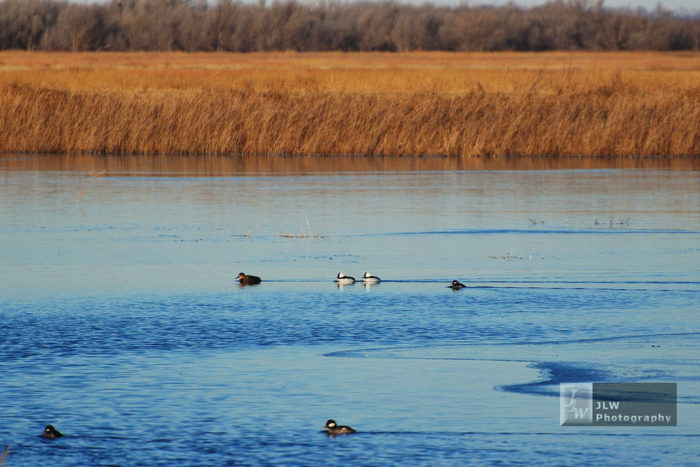 Starting off just Northeast of St. John is the gorgeous Wetlands & Wildlife National Scenic Byway. 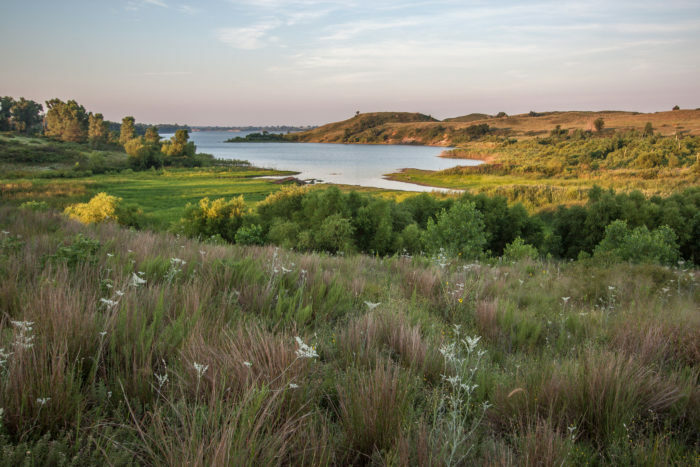 Both Quivira National Wildlife Sanctuary and Cheyenne Bottoms Refuge are fantastic scenery for this scenic byway adventure. I suggest bringing binoculars, because the birds out here are amazing! 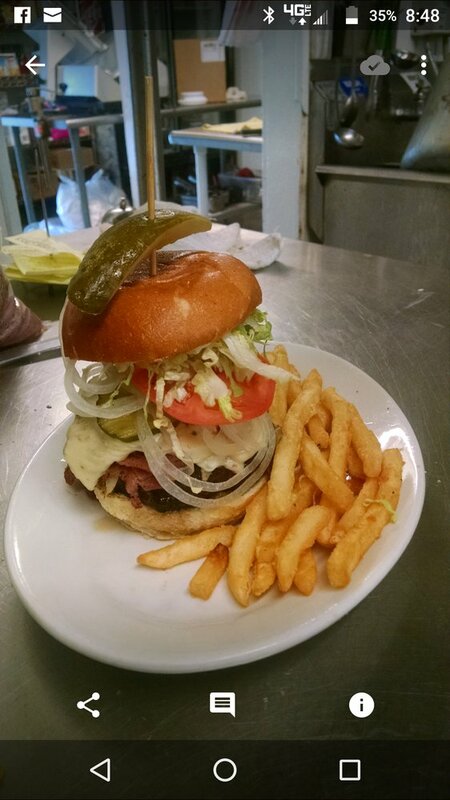 840 Ale House is a tasty treat for all of us who love cheeseburgers, and a great place for lunch. Here, you can find the "Kansan Killer" which is a triple grilled cheese with four hamburger patties and extras in between. It's definitely more than a meal for one! 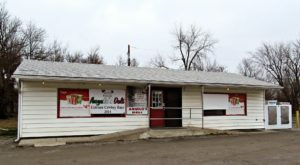 They're located at 840 Main St Russell, KS. 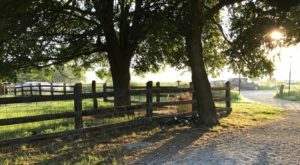 Afterwards, from Wilson to Lucas lies the Post Rock Scenic Byway that's decorated with limestone fence posts and more lush grasses. 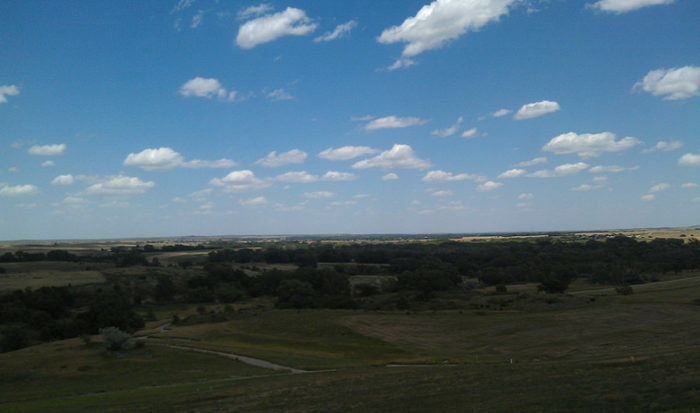 Starting Northeast of Ellsworth begins the Prairie Trail Scenic Byway. 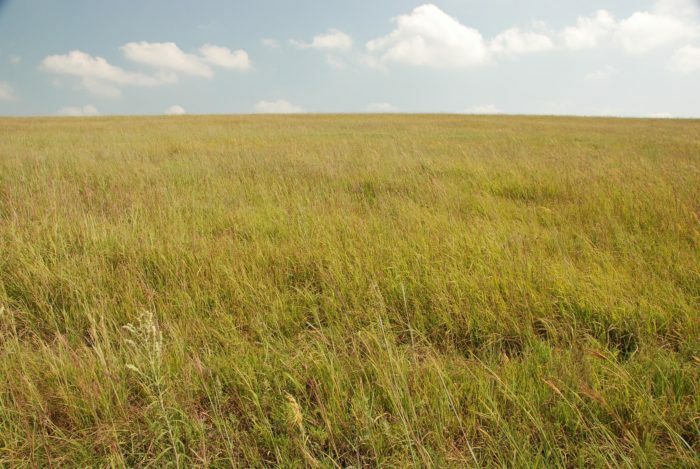 It highlights some of our best prairie land as it moves Southeast towards Roxbury. Also, it touches base at both Mushroom Rock State Park and Kanopolis. The Grand Central Hotel is "where the West really starts," according to it's owner. You can't stay here without dinner, can you? In addition to wonderfully styled rooms, you'll find that their steak is equally to your taste. 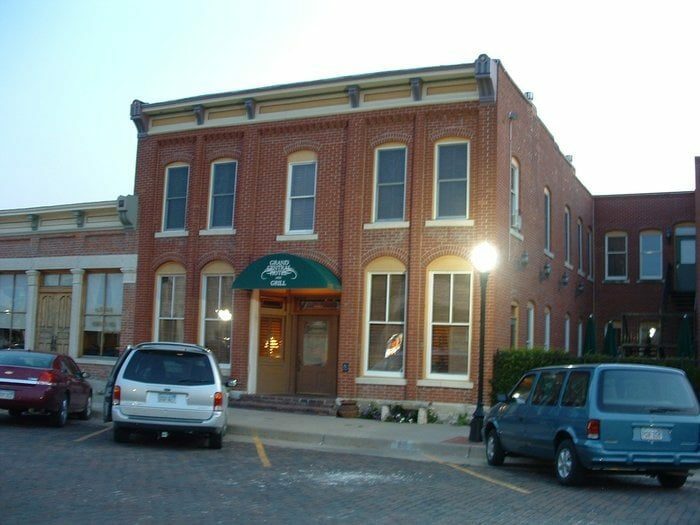 Their address is 215 Broadway St, Cottonwood Falls, KS. 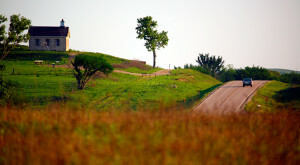 In the morning you can adventure the first bit of the Flint Hills Scenic Byway before breakfast. From Cassoday to Council Grove, this stretch of prairie grasses is one of my personal favorites. 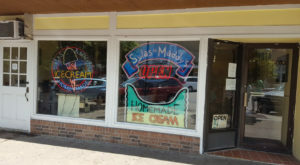 Saddlerock Cafe is a fantastic benefit to Council Grove, and the best local place for breakfast after a night's sleep. 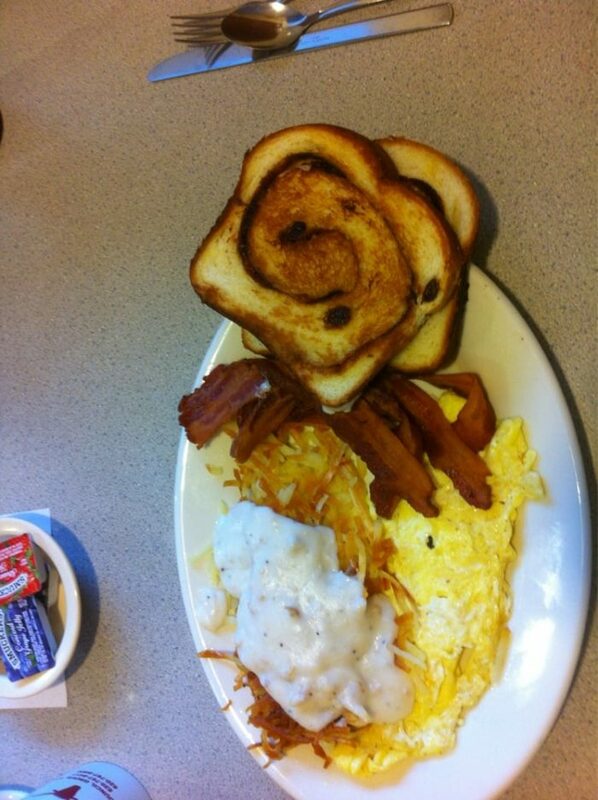 The most noteworthy item on their menu is the fresh baked bread every morning. Well that, and their delicious hash browns. Their address is 15 S 6th St Council Grove, KS. 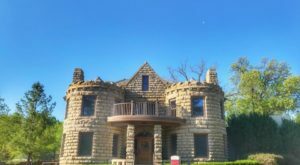 Finish off the rest of the Flint Hills Scenic Byway and continue up to Manhattan for a delicious lunch. 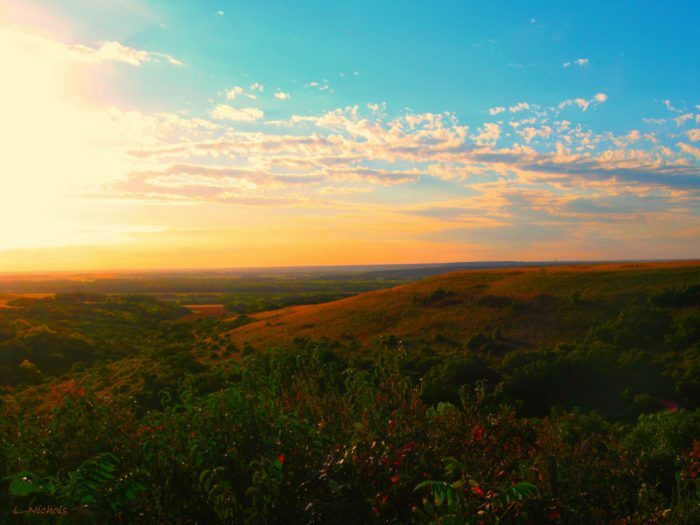 The Flint Hills are always praised for their beauty, but unless you've driven through them yourself, you'll never know what you're missing. Also, it's a great place to spot local wildlife if you're looking in the right place! 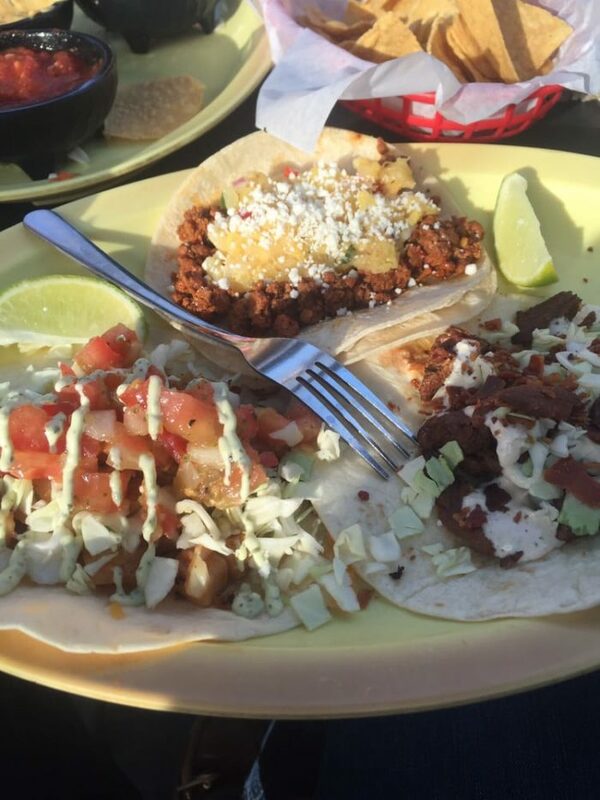 Some of the best tacos you've ever had will be right here at Taco Lucha. They've got all sorts of tacos with all sorts of toppings, as well as some stellar sangria. However, they're very popular, so expect them to be a little busy. But it's worth the wait! They're located at 1130 Moro St Manhattan, KS. 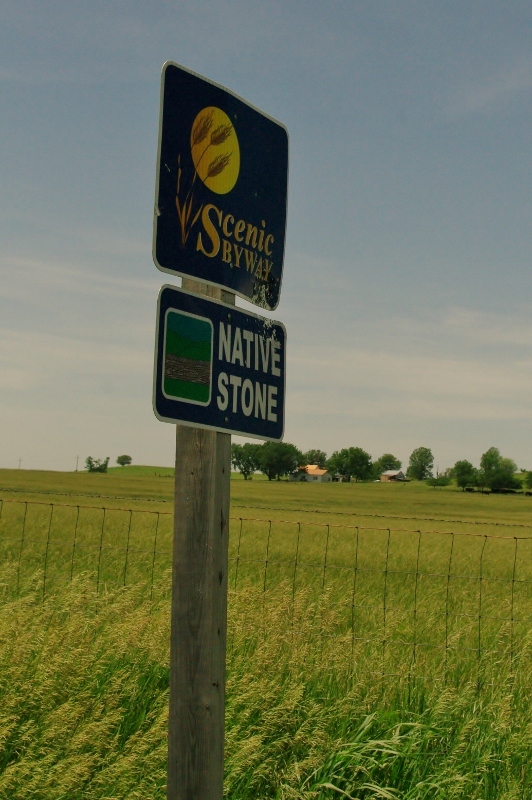 Ending this gorgeous tour of Kansas nature is the Native Stone Scenic Byway. Finally, the last leg of this trip has arrived! 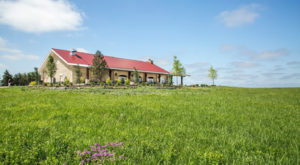 Because of how important it was to some of our buildings, limestone is the star of this trail. I hope you've enjoyed this little trip planned out for you, and let us know (with pictures!) where your adventure takes you!